K1 can provide you with an all-in-one smart home system, designed to provide you with ultimate comfort and convenience. 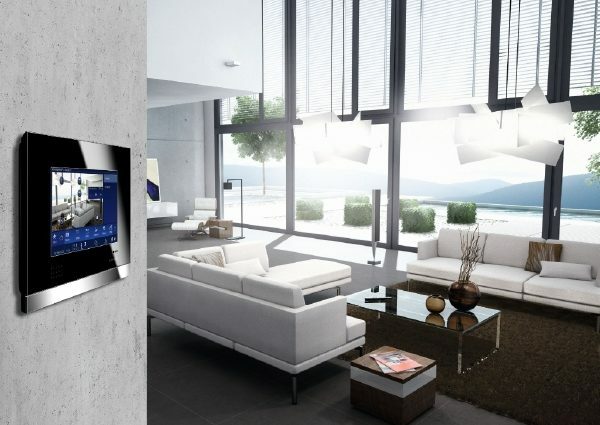 Control virtually any of your home’s devices and appliances at the touch of a button, no matter where you are. Take this freedom further with voice control and geo-mapping that adds even more flexibility, allowing you to enjoy your leisure time in total comfort. K1 offer systems designed as an all-in-one smart home system, designed to provide you with ultimate comfort and convenience. 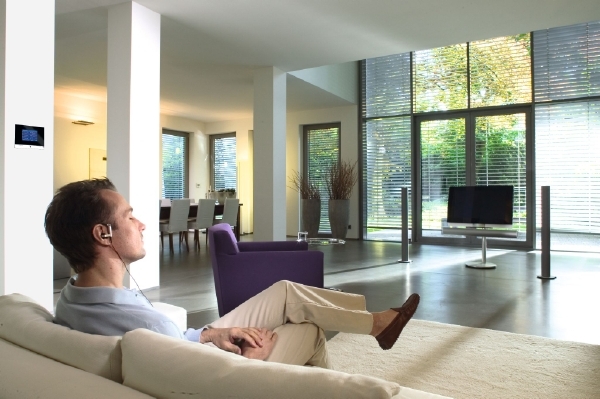 We can integrate music systems and even complete cinema room packages to suit most budgets. 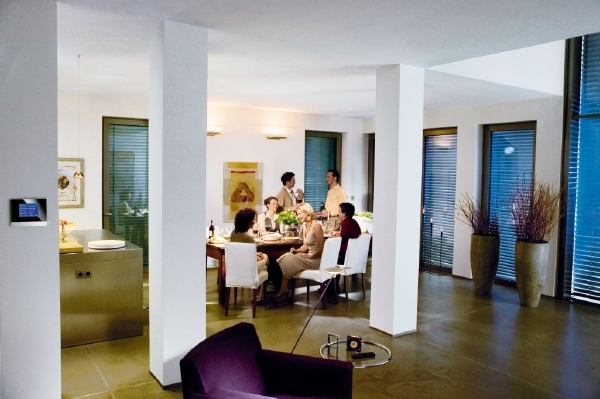 Switch and dim lights or select predefined dimming values and light scenes to suit the mood. You can also control lights individually or as a group through movmement detection technology. Open or close blinds, curtains or shutters automatically, utilising shading control to adjust them based on weather conditions. All of this can be set up to your preference. Set up your ideal temperature for each room in the house. 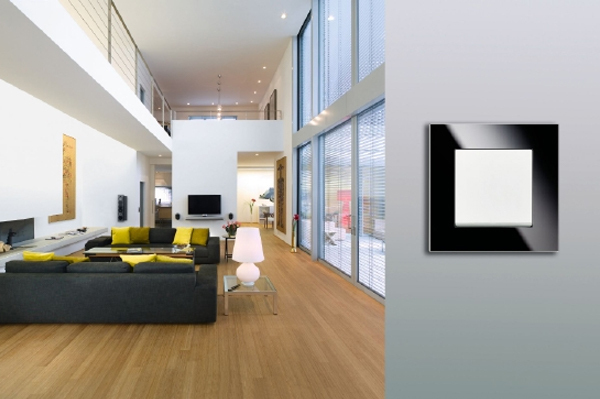 Fully automate the temperature to suit your daily schedule – for example it can be configured to turn off when the window is open or if no one is home. Greet guests to your home with a touch screen display, allowing you to see who is at the door and set up up custom greeting messages. 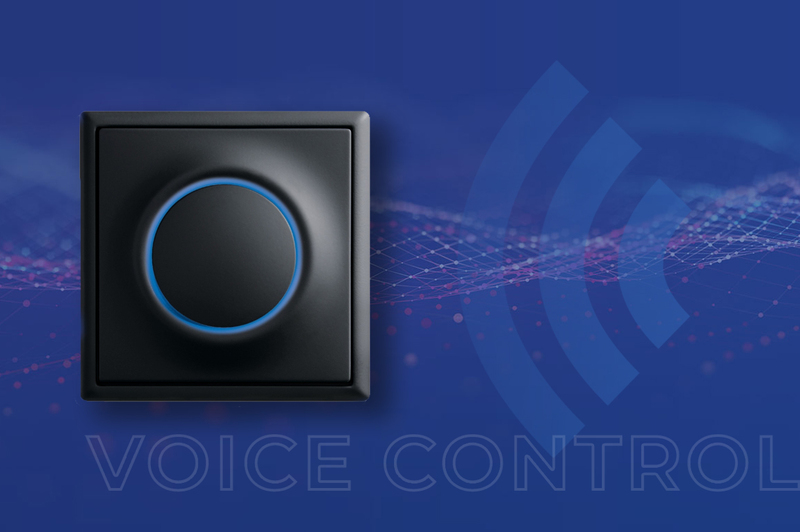 Use voice commands to control your home, no matter which room you are in. Open and close blinds, change the room temperature or even change the mood of a room with our Smart Lighting – virtually anything you can think of in your home can be adjusted through the system. The system will even provide you feedback, confirming your command, acting as a smart AI to interact with. Our systems offer smart geo-fencing technology detects where you are located and can be configured to automatically open gates, doors and change heating temperatures depending on how far you are from home. Our system comes equipped with the latest security technology, providing you with the reassurance that your property is fully protected at all times. You will be notified of any irregular activity at your home via push notification that allows you to call the police should you be alarmed. If you are at home and hear a strange noise, a panic button will allow you to activate every light in the house.